When you’re out on the trail and the weather changes, an ultralight and packable layer for weather protection is crucial no matter what the season is. With so many options on the market, it can be hard to decide which one is right for you or your activity. Lucky for you, when it comes to ultralight and packable windbreakers vs softshells, we’ve got all the details here. As stated above, a windbreaker is often more lightweight and will be designed with fabrics that cut the wind making them windproof. Softshells, on the other hand, are designed with fabrics that are breathable meaning they are only wind resistant. 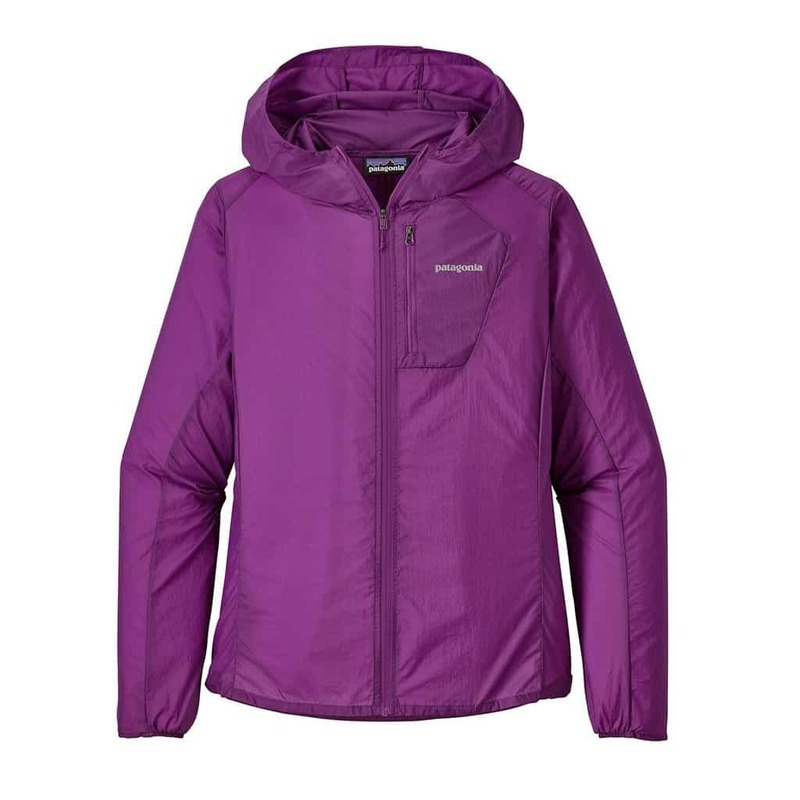 Compared to a windbreaker, the materials that make up a softshell are generally more durable and comfortable as well. 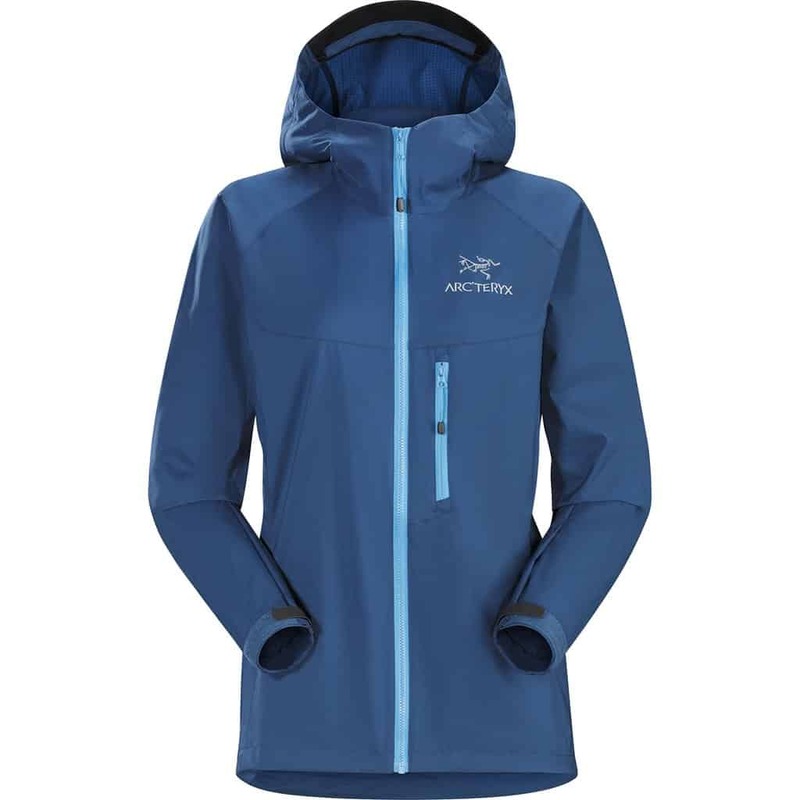 Simply put, softshells were designed to meet almost all of the needs of outdoor enthusiasts in one coat. 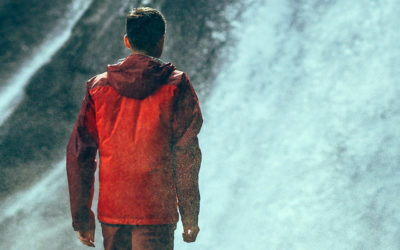 Unfortunately, they cannot realistically be 100% weatherproof and 100% breathable at the same time which is why softshells are the almost perfect jacket. There are three main types of softshells, lightweight stretch-woven softshells, laminated softshells and hybrid softshells. The first is the most common and almost every outdoor enthusiasts will have at least one in their wardrobe. Laminated softshells are usually crafted with more robust materials allowing them to provide a little bit more weather protection. And last but not least, hybrid softshells combine the two with the more robust and weatherproof materials found in high-wear and vulnerable areas. The benefit of wearing a softshell? The fabrics are stretchy when compared to waterproof shells so they are ideal for aerobic activities such as hiking and running where a range of motion is key. Windbreakers are pretty simple in the fact that they are simply a single layer construction designed to provide minimal weather protection when you are outdoors. Generally made of nylon or polyester, a windbreaker is very lightweight and will offer adequate weather protection on mild days. If you are headed out in a torrential downpour, you will certainly want something more protective and crafted with a waterproof membrane. The benefit of a windbreaker? When the wind is an issue but a waterproof shell is too bulky, a windbreaker is a perfect option. Windbreakers are very common in the spring months as well as the fall because they can be easily paired with a sweater or fleece for added warmth. If you are going to pair a windbreaker with a fleece, you may be better off opting for a softshell instead as this will be the more breathable option. Like any piece of clothing, there are multiple technical models great for outdoor activities in nature as well as fashion models with chic cuts and trendy patterns that are great for your day to day routine in the city. 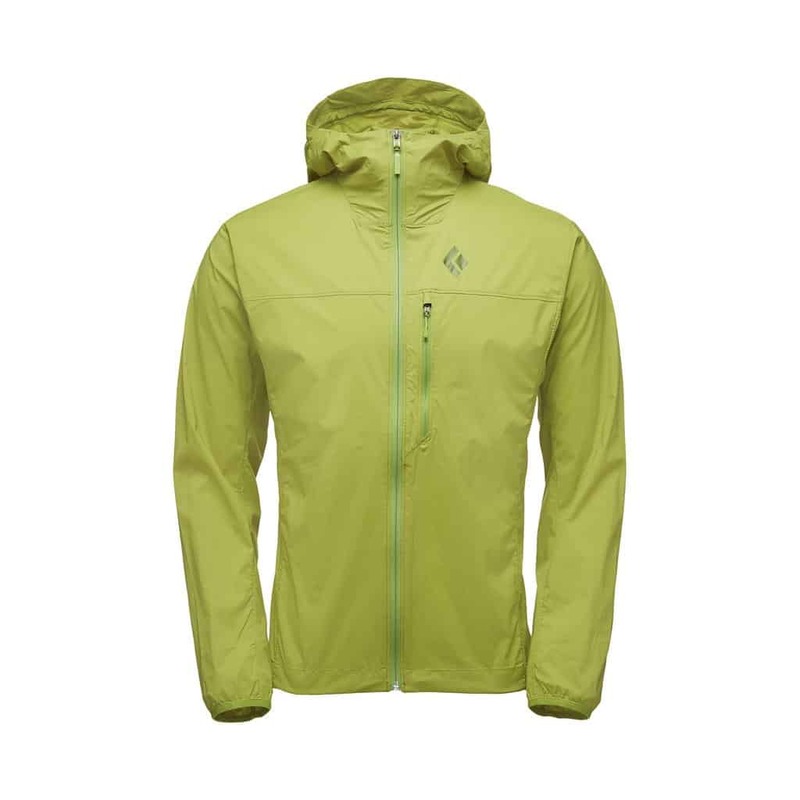 Now there are regular windbreakers and softshells, then there are ultralight and packable windbreakers and softshells. The benefit of these are exactly like the name states, they are ultralight and packable! This means that they are the perfect piece of clothing to bring along on adventures where space and weight are limited. Most ultralight and packable windbreakers and softshells are easily packed into their pocket or some with a little sack. This again, is what makes them so appealing and convenient. 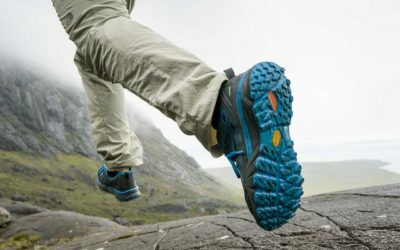 Like anything, the weather outside will have a large impact on what you pack and how you dress for a day on the trails. The nice thing about ultralight and packable garments is that they can easily be stuffed into a backpack without taking up much extra space. This means if the weather is looking promising, throwing in your ultralight light and packable softshell or windbreaker just in case is as easy as bringing along a few extra snack bars. The only question to ask is, which one do you bring? While unlike the perfect raincoat, neither a windbreaker nor a softshell are designed to provide 100% weatherproof protection. For this, if the weather is calling for lots of rain, you may want to opt for the raincoat instead. If the weather is milder, you can juggle the pros and cons of each and decide which is best for the days’ outing. When the weather is calling for wind, a windbreaker is an obvious choice but if you are going to be working up a sweat and breathable clothing is necessary, you will want to opt for the softshell. 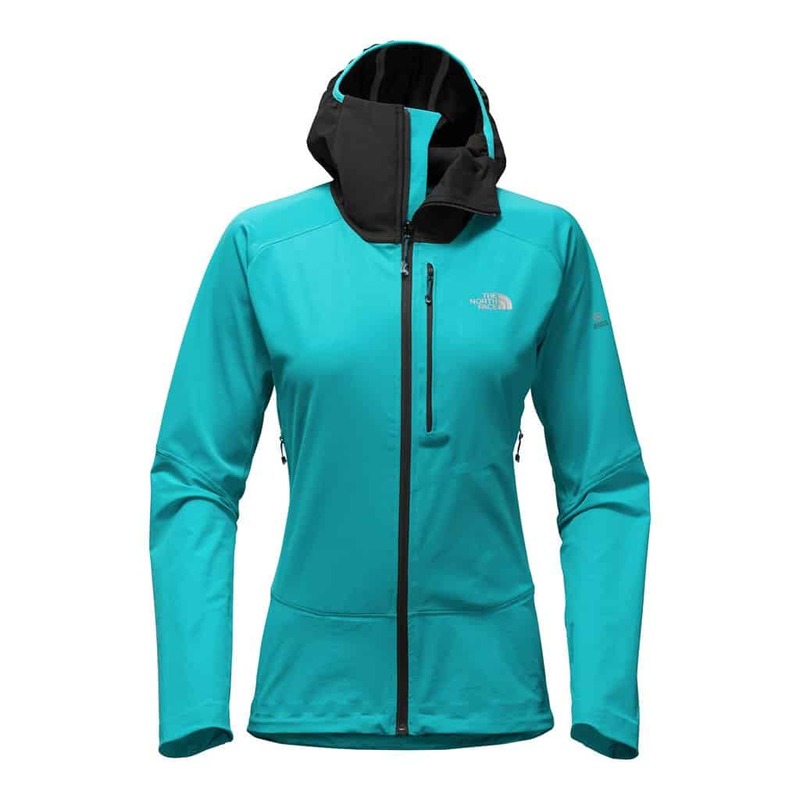 Although both offer minimal rain protection and a certain level of breathability, a softshell will be the more breathable option and ultimately the better choice for aerobic activities. Both are great options for outdoor activities all year round and even better for layering. Softshells are especially popular in the winter time for layering for outdoor activities such as ski touring or ice-climbing.